Home / english-news / What is Virtual 360 Fit? 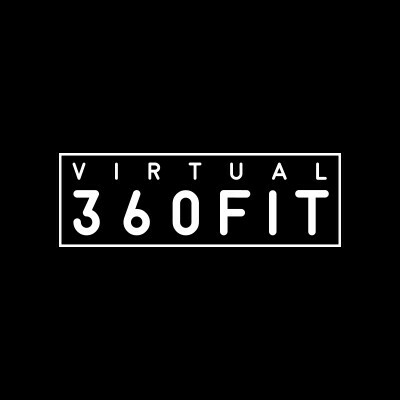 Virtual 360 Fit is a Spanish company specializing in the aplication of 3D technology with sports practice, being a pioneer in this field, to the point of being the first company in the world to combine virtual reality with the training of electrostimulation. Elevating sports training to a dimension never explored before. Virtual 360 Fit offers for their users the possibility to enjoy a unique experience, because its innovative and exclusive product character. With Virtual 360 Fit you can exercise your muscles in just one session of 20 minutes. So, with two workouts per week, you’ll reach the optimum shape, and you’ll see how your expectations will be fully satisfied. But not only that, with our innovative system, you can perform your usual sports exercises in the most fascinating environments in the world, while you will enjoy an entire sensory experience in which you will be the real protagonist. In addition, this new technology allows the total disconnection of reality, because we want the full immersion of the user in a different reality. Also, with Virtual 360 Fit you will discover a new kind of time and space. Enter wherever and whenever you want. Another advantage of Virtual 360 Fit is its constant development. And is that our designers are constantly updating and improving our software, generating new environments and training modalities. All of this with the sole purpose of pleasing our users, in order to achieve an experience without limits. 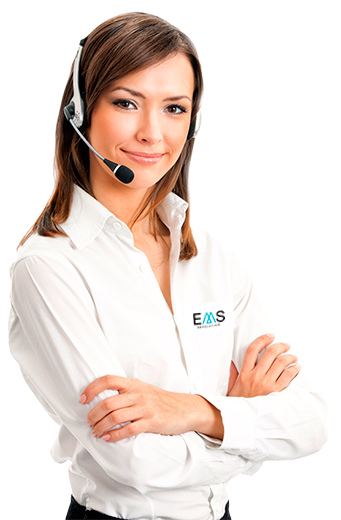 Our software consists of two modes, Dynamics and Personal Trainer. Thus, Dynamics is based on a linear circuit, which offers the user two possibilities: cycling and rowing. With this method you can do a rowing training in the Nile River or in the channels of the Grand Canyon of Colorado, or cycling the Chinese wall, among many other options. On the other hand, Personal Trainer (circular training) does not require any external element, since it only needs the glasses of virtual reality to submerge in a new reality. In this, the user will follow the indications of a personal trainer, who will select the exercises to perform and routines depending on the characteristics of the user himself.